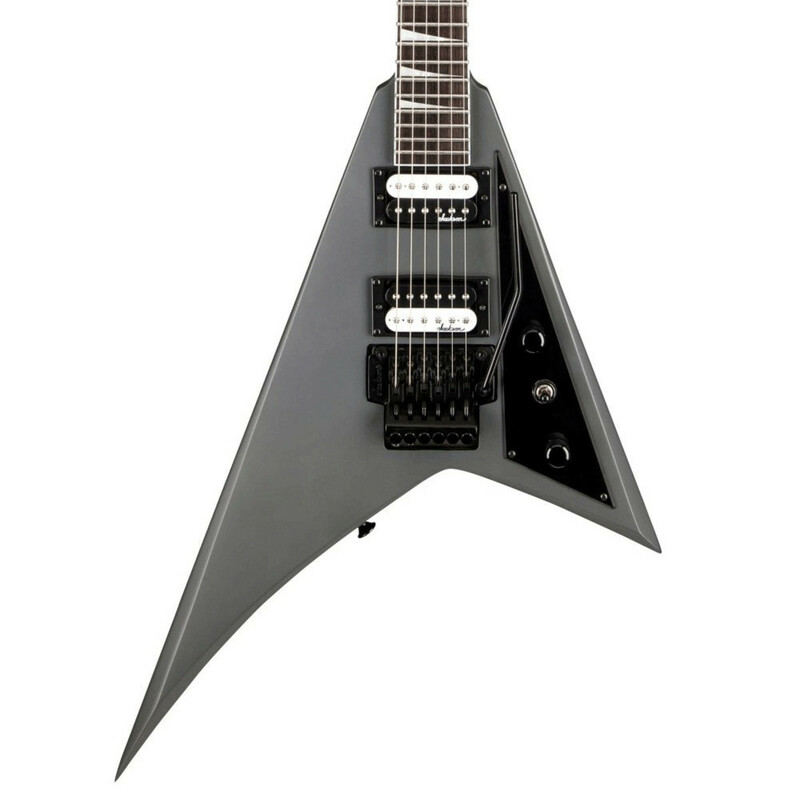 The Jackson JS32 Rhoads is an extremely great value for money electric guitar that utilizes features not often found in this price range such as the Floyd Rose licensed Jackson double locking tremolo, Jackson high output humbucking pickups, 24 fret bound rosewood fretboard, pearloid sharkfin inlays, die cast tuners and an impressive body shape and finish to generate a smooth playing and fantastic sounding electric guitar that not only looks the part but sounds it to. 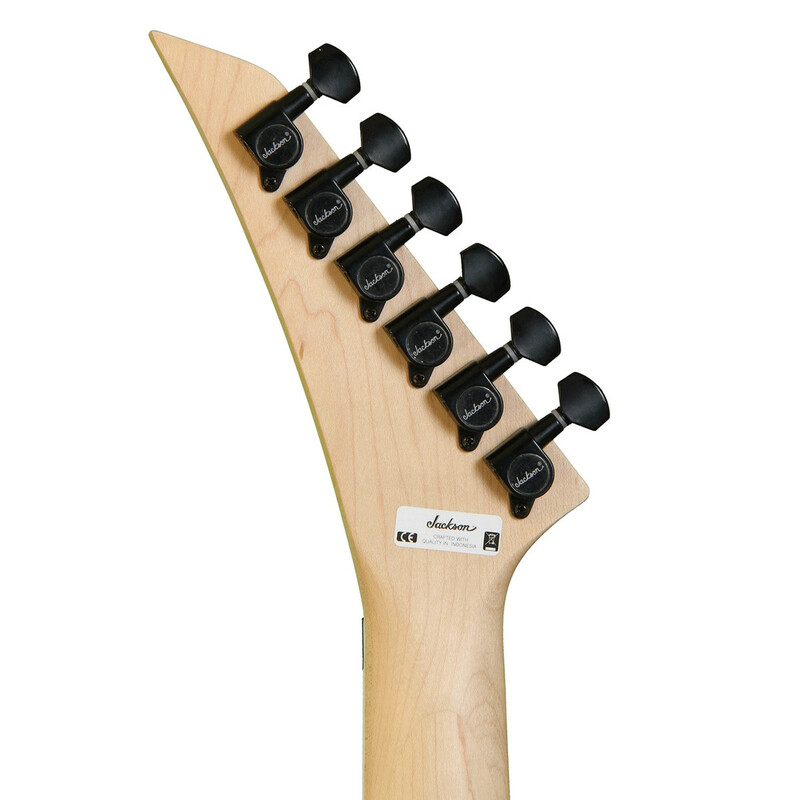 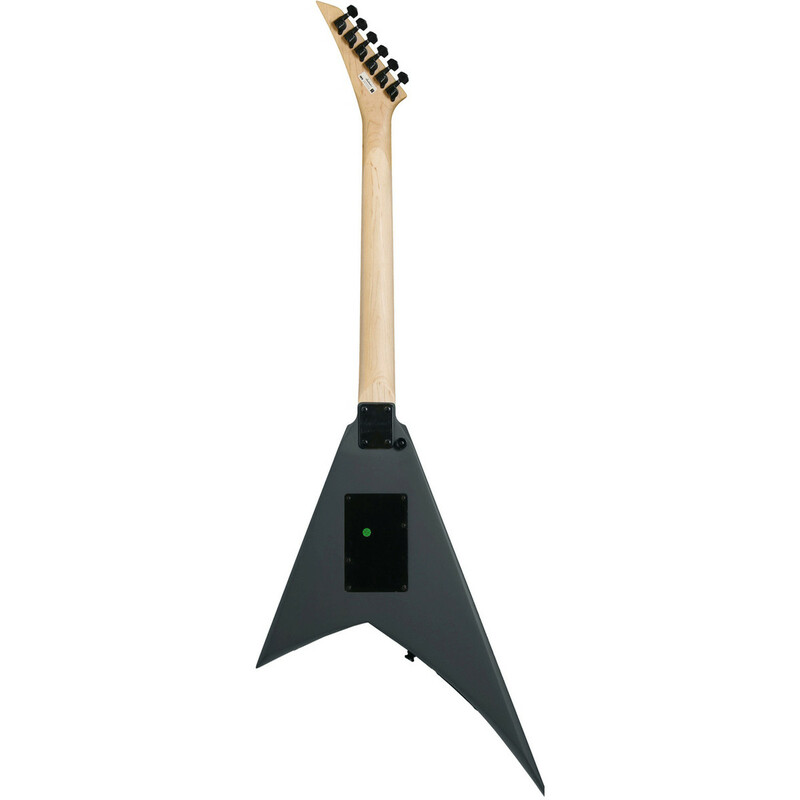 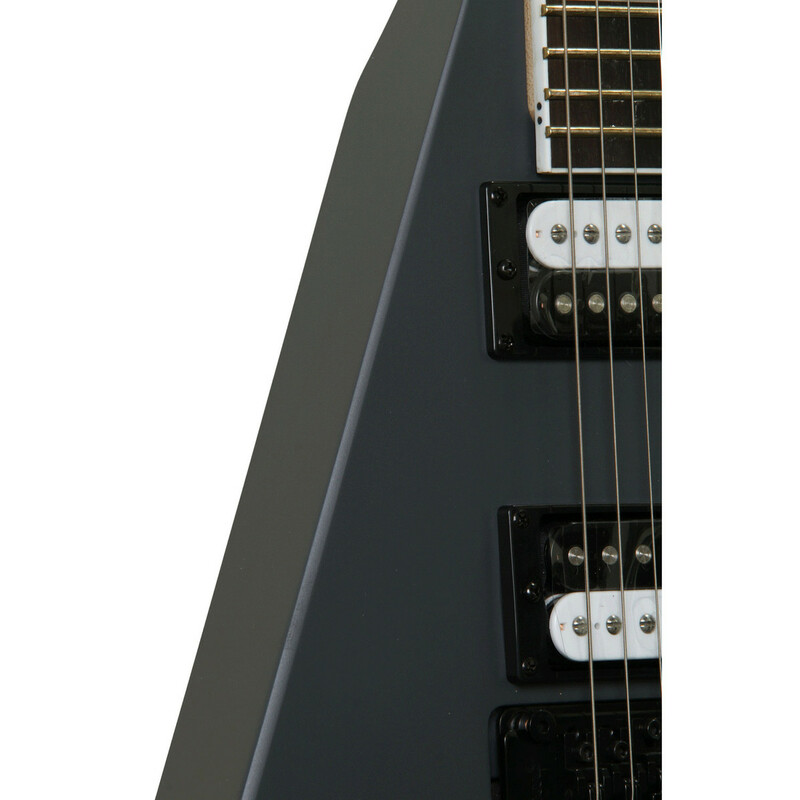 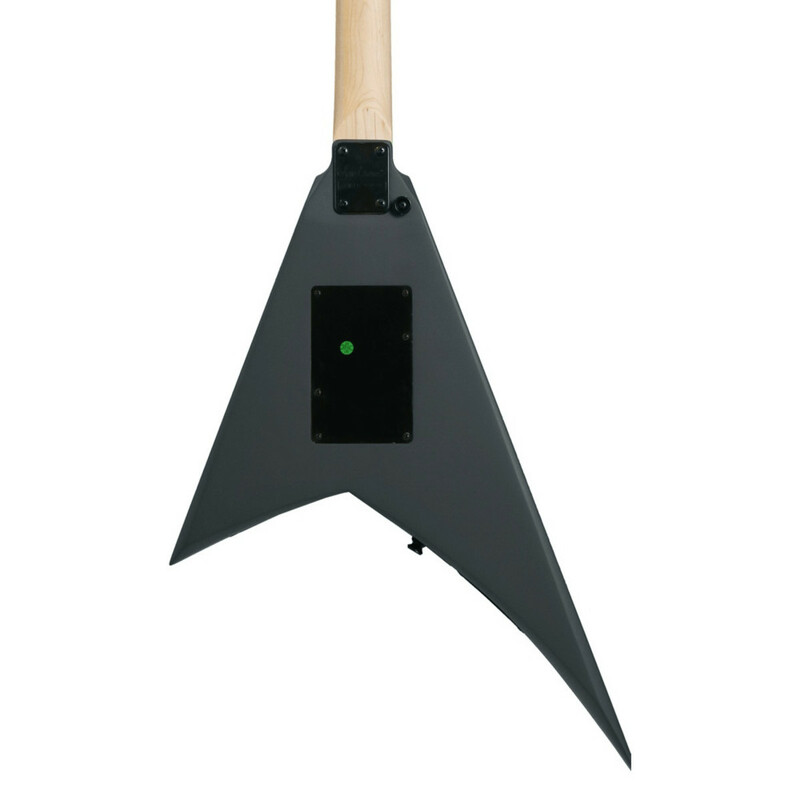 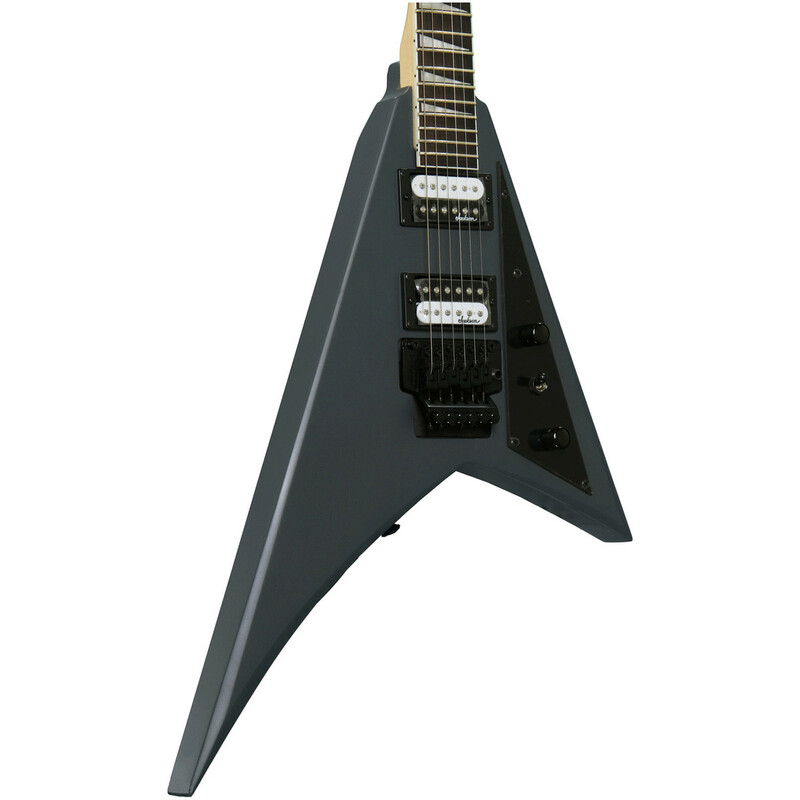 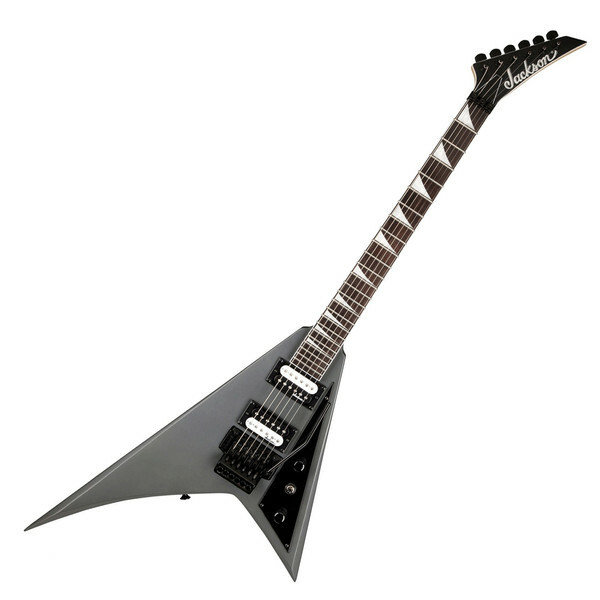 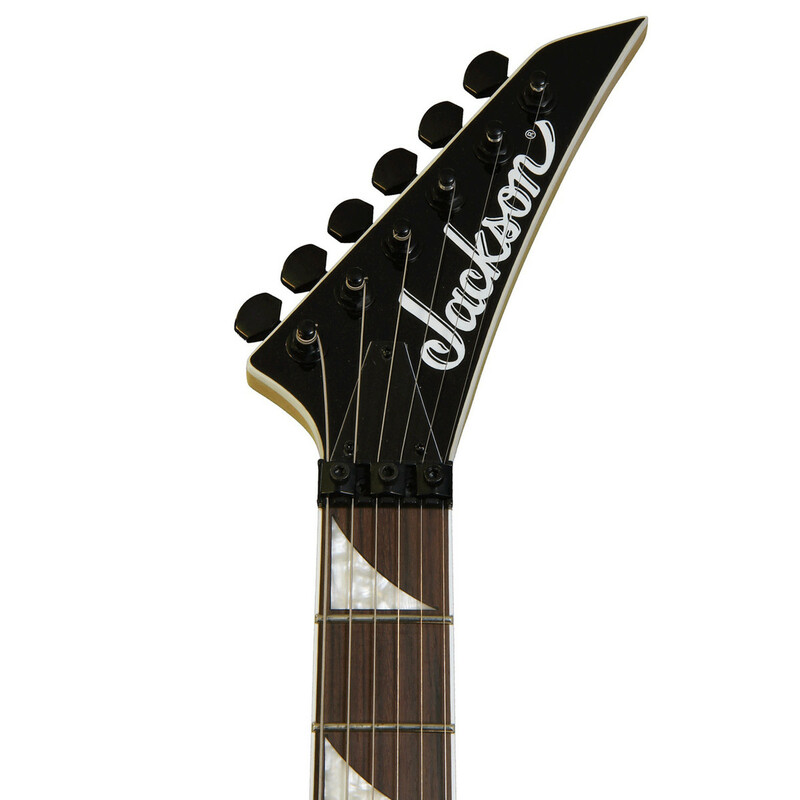 The Jackson JS32 Rhoads features Jackson's unique and innovative compound-radius fretboard design, in which the fretboard gradually flattens toward the heel from its more rounded profile at the nut providing a smooth playability for both chords and riffs whilst the flattened heel allows sensational accessibility and speedy at the high register perfect for both lead and rhythm players. 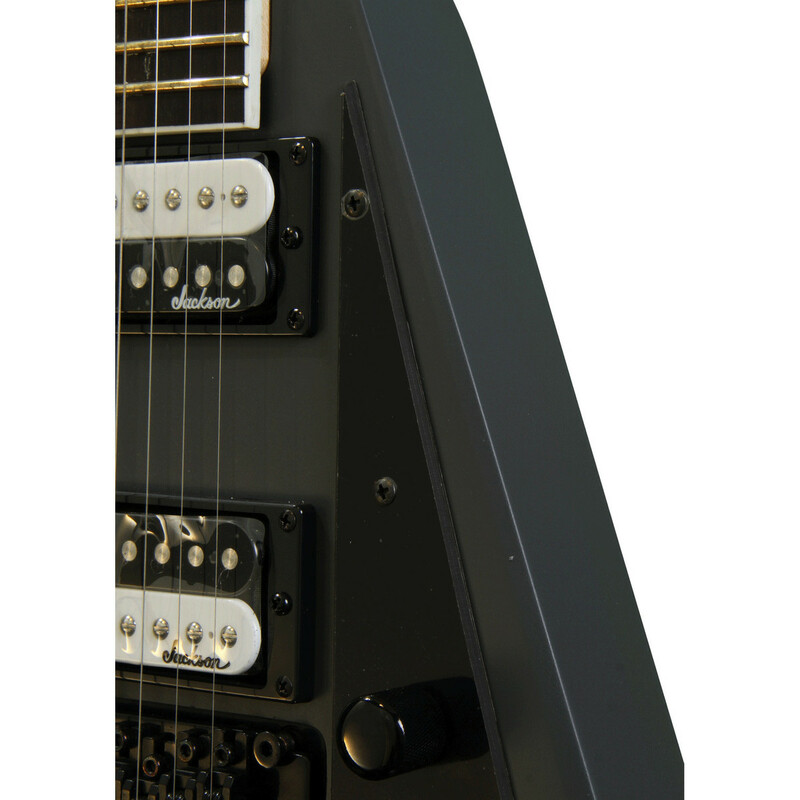 Featuring a Floyd Rose Licensed Jackson double locking tremolo bridge and locking nut system the Jackson JS32 Rhoads provides the capability to produce a range of unique sounds and accents whilst the locking nuts provide advanced tuning stability essential for performing musicians on a budget.